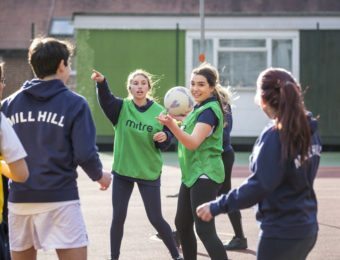 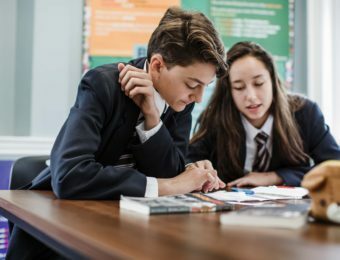 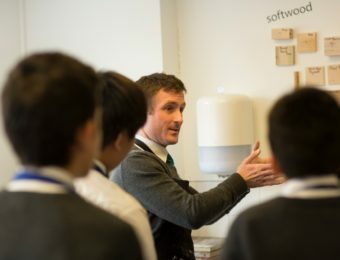 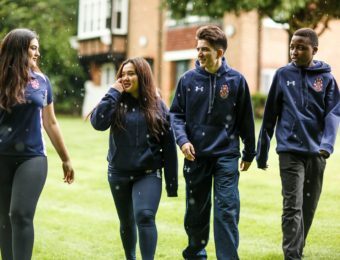 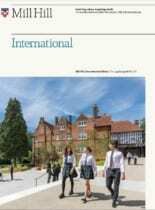 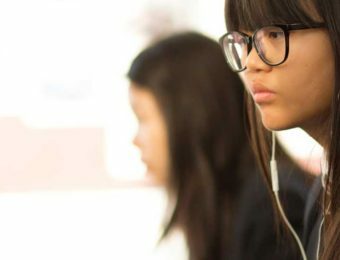 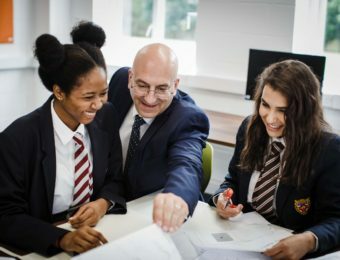 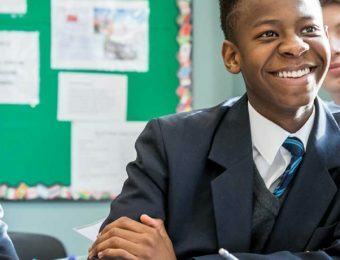 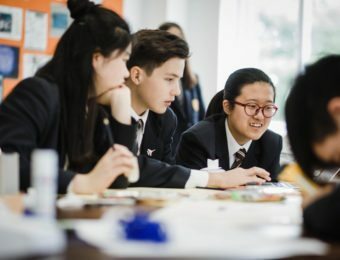 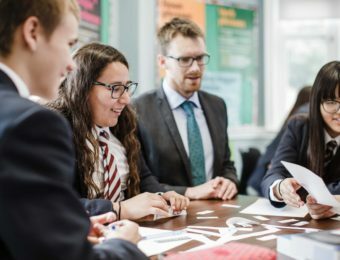 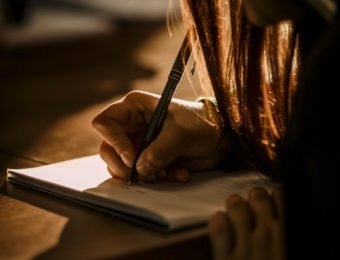 The Mount, Mill Hill International offers a broad range of academic programmes for day and boarding pupils aged between 13 and 17, lasting from one term to two years. 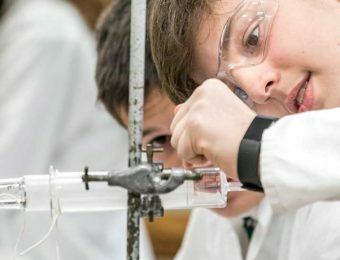 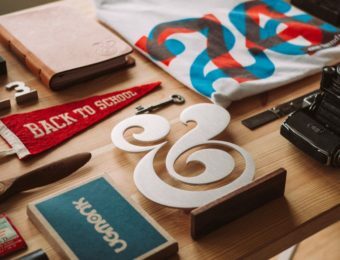 In each course there is a wide range of academic subject choices, and co-curricular activities complement the academic programme. 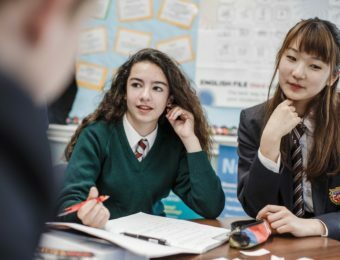 Class sizes are small and teachers are qualified or trained in teaching pupils for whom English is an additional language.